These days Ranbir Kapoor starrer Sanjay Dutt biopic Sanju is in the discussions these days and it is obvious because Sanjay Dutt's life is something full of controversies. Since the trailer of Sanjay Dutt's biopic Sanju has come out some secret life revelations are coming out slowly. 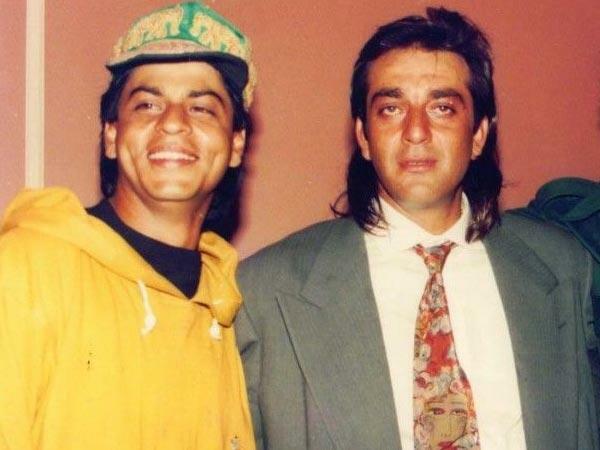 Bollywood star Sanjay Dutt is also known as the person who is famous for doing friendship and whenever he has become a friend of anyone he has just full filled with full of dedication. 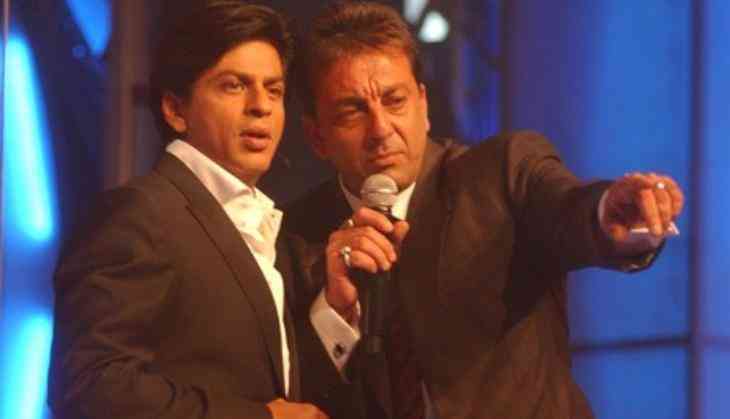 Now one story is of Shah Rukh Khan and Sanjay Dutt's friendship and the incident happened when SRK was not a superstar.